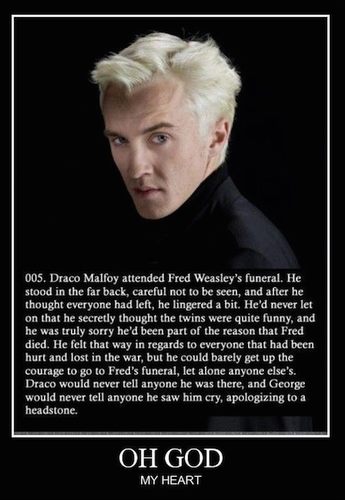 Draco Malfoy , coração breaks. . Wallpaper and background images in the harry potter club tagged: photo. 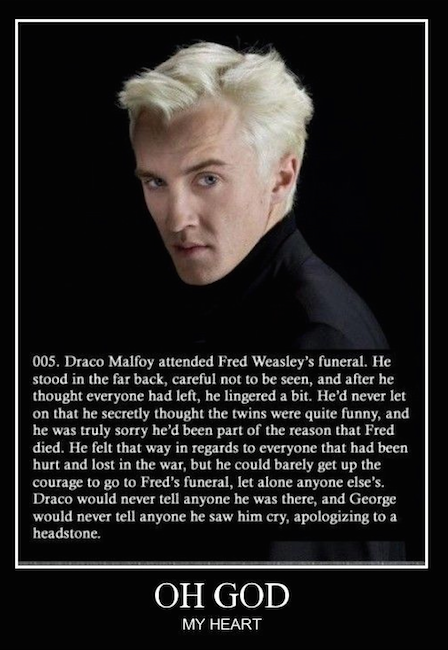 Was this in a book or what because that just stabbed at my heart strings and makes you realize "dracos really not that bad of a guy.